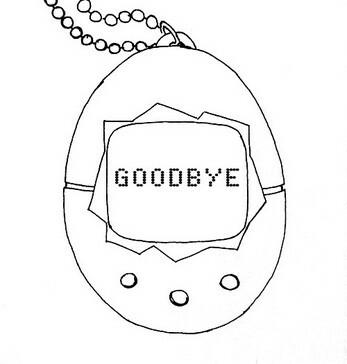 Remember your old Tamagotchi. It's been a long time. Maybe it's time to talk to it again. Tamagotchi Seance is the third game in a series about loss and the internet by Nick Murray.